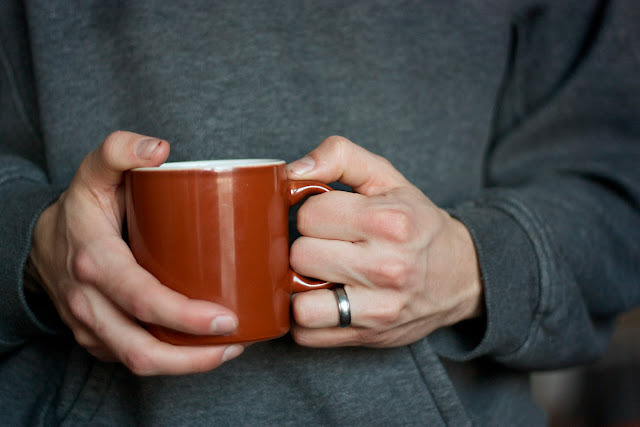 Hoodie sweatshirt, coffee mug, and his ring. So simply, perfectly my husband. And my entry for I Heart Faces's challenge: Hands. I clicked over from Willette Designs. When I read your bio I felt like I was reading about myself! I love photography and crafting and we are missionaries! We're in S. Africa, however we've been in the states a little over a year on furlough. It's great to "meet" you! I love this one too, especially for its simplicity.